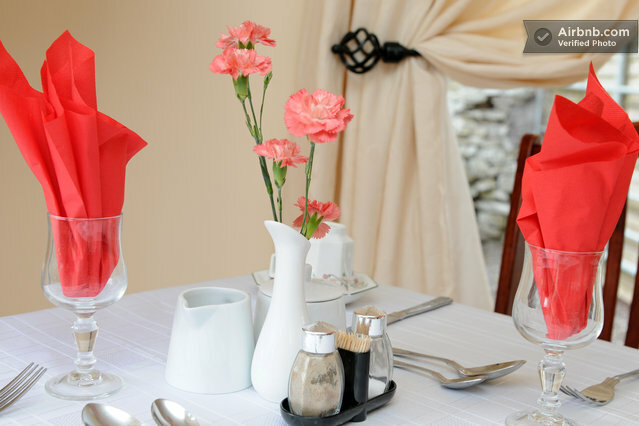 A number of activities are available at discounted rate for guests booking through Annascaul House B&B. If you wish to book any of these activities, please contact us for the most competitive rates. Book a room for only €27 per person sharing during February, March or April min 2 nights(*excluding St. Patricks Weekend, Easter Weekend and Bank Holiday). Continental Breakfast is included in the rate. 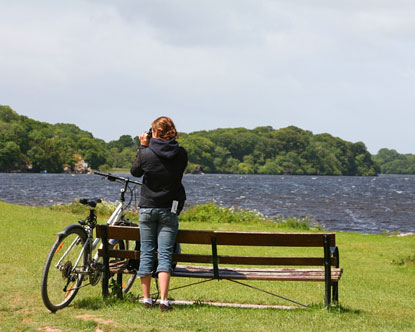 Explore Annascaul and its surroundings on a bike! Only booking through Annascaul House B&B you get the best bike rental rates. We can also give you advise on the most scenic routes from beginners to advanced cyclists. For more information please visit Bike Hire. Enjoy a four hour guided leisurely walk around Inch Island with a Wildlife Tour Guide. This is a unique area encompassing a Special Protection Area for birds and a very special sand dune system. The sand dunes cover 1300 acres and the Western side is home to the world famous Inch Beach. On the Eastern side of the dunes is a large salt marsh where you will find many unique plants and bird life. 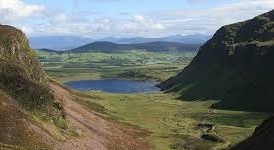 Guided hillwalking with experienced walkers and local wildlife guides. See and learn more about the area you are walking in. Rates start at €25 per person for a four hour walk in the mountains. Let your children join us on our nature adventures. Activities include exploring the large variety of life to be found on the the beach at low tide, finding out what lives under rocks in the river, small mammal trapping and tracking, outdoor cooking and fishing for children. There are many more activities, all supervised by highly qualified and experienced nature guides with experience of working with children.